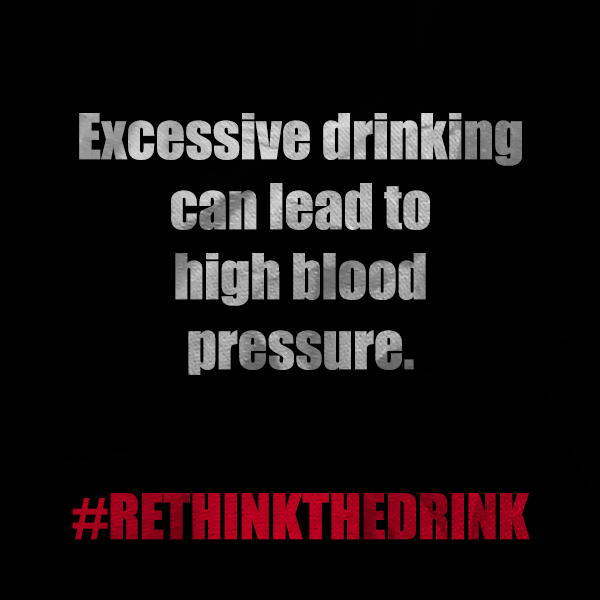 It can seem so difficult to stay sober when your friends choose to drink or consume other drugs. But, have you really thought about your decisions in light of your future? 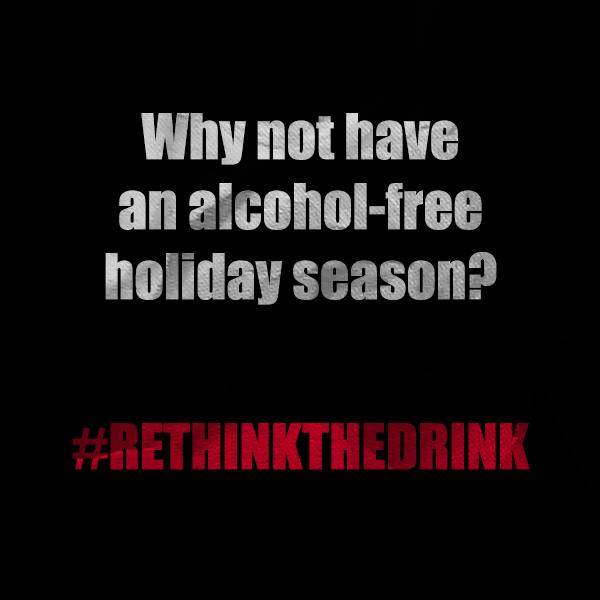 If you drink now, you may develop a dependency to alcohol during a time in your life when your brain and body are still growing and forming lasting mental connections. 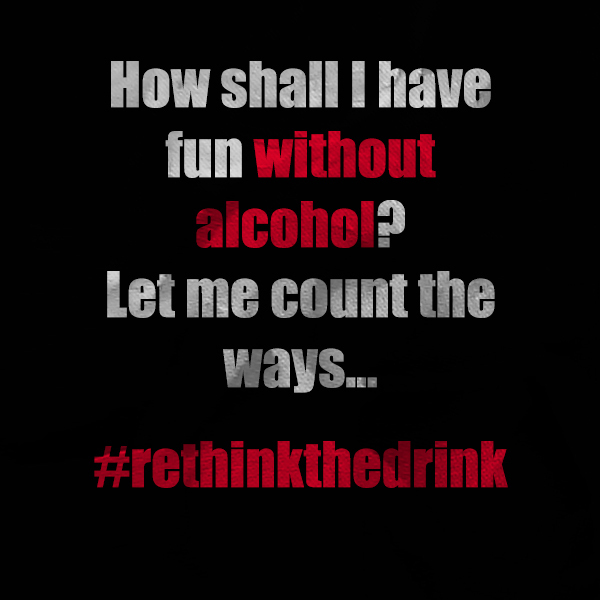 If you choose to drink now, you may end up making decisions you regret into your adulthood. You are strong enough to make wise decisions for yourself. Even when it’s hard. Even if it feels pointless. You are strong. Brave. Capable. Smart. Unique. 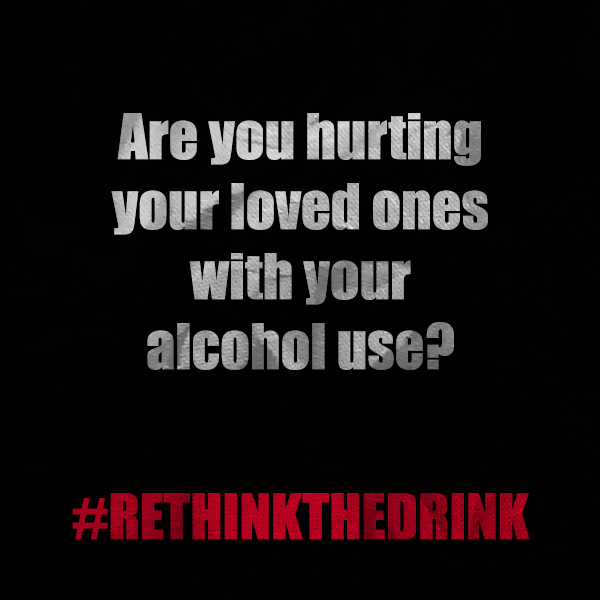 Make a wise choice for yourself and choose to rethink the drink and stay sober until you’re of legal drinking age. Check out our newest graphics! Feel free to share them with your friends and family. 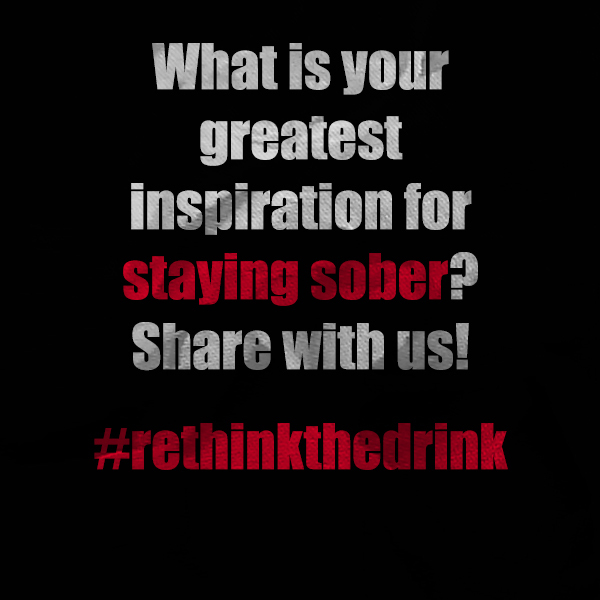 Here is an inspiring story about sobriety to help you get motivated for a sober week! 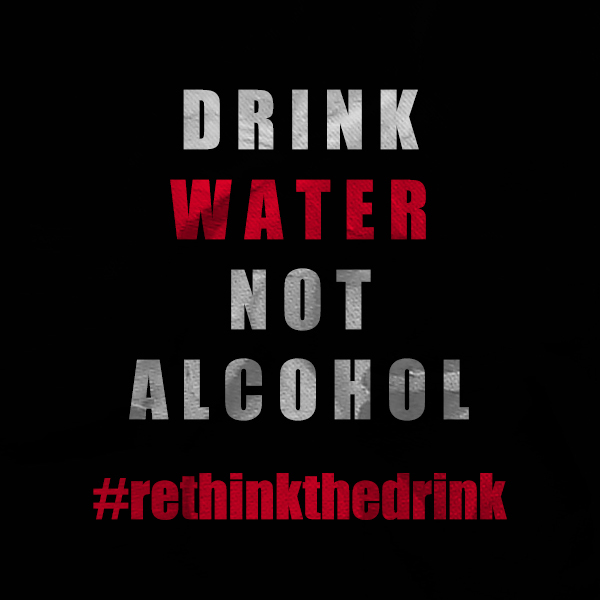 We hope you’ll check it out and rethink the drink! Here are some of our latest graphics! Feel free to share them with your friends and family! Don’t Forget to Fill Out Your School’s Survey!